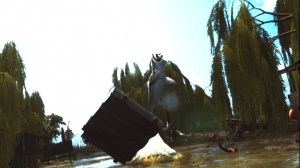 Maneater is a title coming from Tripwire Interactive – an open world single-player action RPG where you play a shark feeding on the unwitting and foolish. No jokes here, just an awesome game where you are a shark. It’s Jaws, only enjoyable.